Bryan Kozlowski is the author of What the Dickens?! : Distinctly Dickensian Words and How to Use Them. 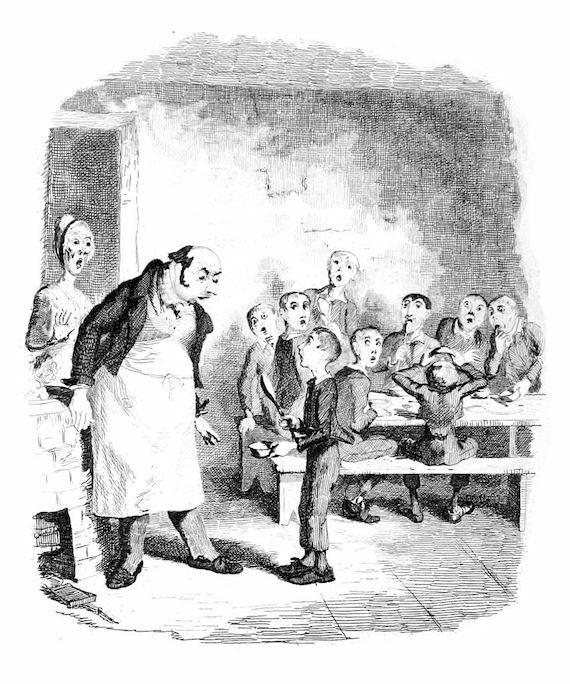 A member of the Dickens Fellowship, he’s written on Charles Dickens’s life and legacy for Slate, Country Life magazine (U.K.), and Anglotopia. Just a heads up that deuce is spelled wrong in the title. Other than that, loved this piece!